Guyana has asked the Islamic Development Bank (IsDB) to fund the development and construction of three mini-hydropower systems, road links in the hinterland, and training for oil and gas, among other projects. 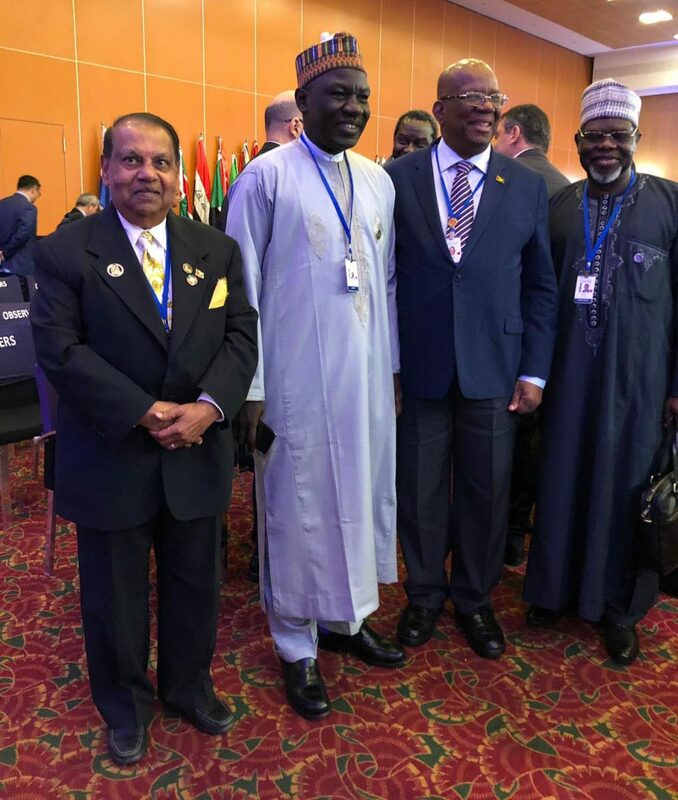 This was revealed by Minister of Finance Winston Jordan in his address at the 44th Annual Meeting of the Islamic Bank Group, in Marrakesh, Morocco, last week. According to a copy of his speech, which was made available by the ministry, Jordan said that Guyana will be looking towards its development partners, in-cluding the IsDB, to build on the country’s regional comparative advantage in natural resource endowment including pristine forests, abundant fresh water, large arable agricultural lands and a wide variety of flora, fauna and mineral resources. “Our strategic geo-physical and geo-political location within Latin America and the Caribbean offers a convenient gateway for public and private sector partners to collaborate and invest in Guyana, to expand their market opportunities and access scarce resources,” he said. To realise this potential, Jordan said, it is imperative for Guyana to develop climate resilient infrastructure, and food and energy security; an empowered and skilled labour force; and a capacity for entrepreneurship, innovation and creativity…..